With these new programming options added to the existing flowchart and custom user-written options, you can program EPIC using a variety of languages you already may know, while taking advantage of the EPIC's extended capabilities for automation and industrial internet of things (IIoT) applications. 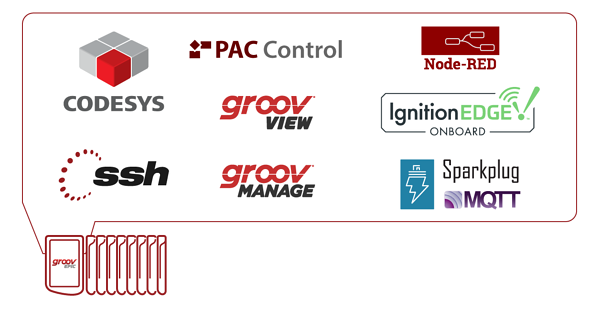 All IEC 61131-3 standard languages are supported by groov EPIC, including Function Block Diagram (FBD), Structured Text (ST), Sequential Function Charts (SFC), and Ladder Diagram (LD). A free software upgrade is all it takes to start enjoying the new programming features of groov EPIC! Just like all quarterly upgrades to groov EPIC, this update comes to you as a free software download. We listen to your feedback, implement your suggestions, and understand your requests for no hardware changes. 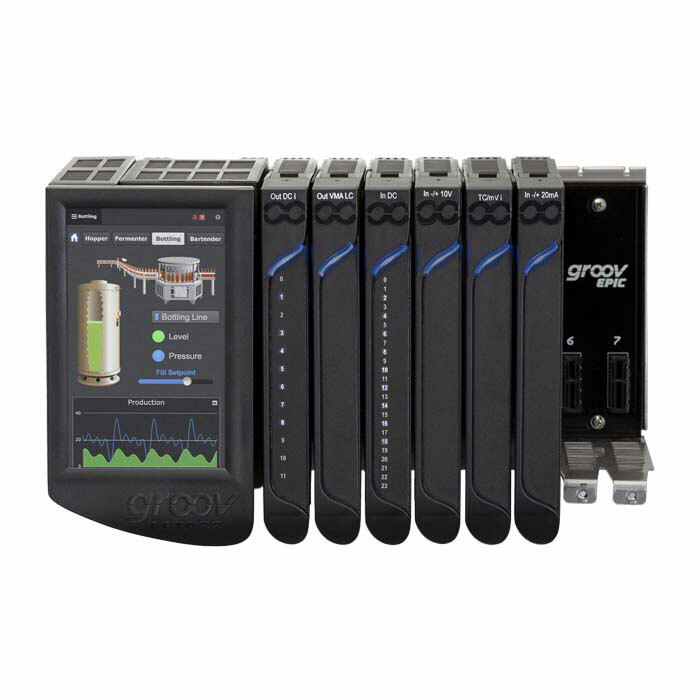 Staying up-to-date with groov EPIC software means improved performance with no cost to maintain your hardware investment. The groov EPIC system can change with you as your application grows or changes. Ready to tackle your application? Let groov EPIC do the work for you...and we'll keep listening. If you already own a groov EPIC system, keep an eye on your email inbox. We'll be sending information about when the new version will be available, and how to perform the upgrade.